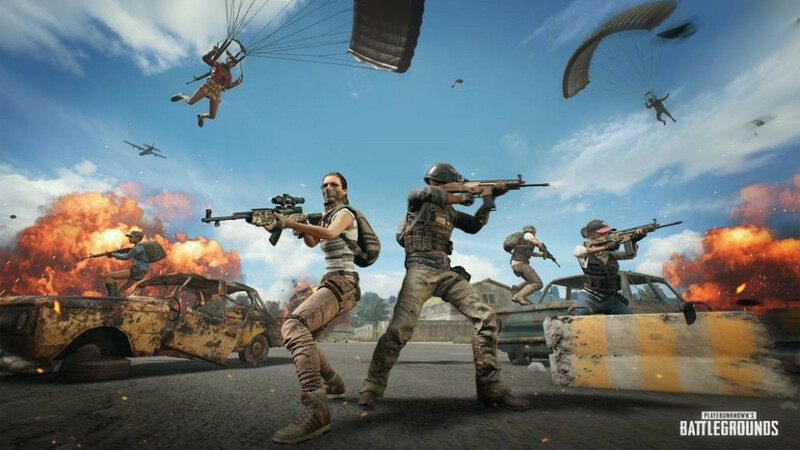 Player Unknown Battleground also known as PUBG is one of the most played online multiplayer game. The challenging environment and an excellent gameplay experience make it very popular among online gamers. Recently the game has also made available for Android platform. 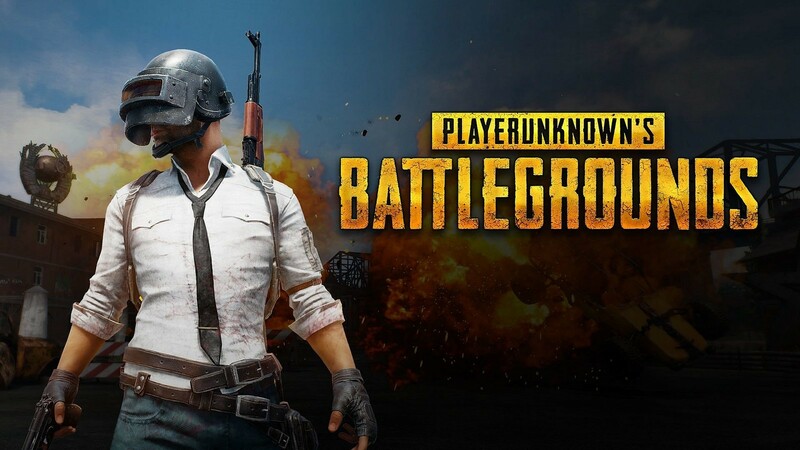 The concept is simple, there are 100 players on an island and the last one to survive is the winner. Currently, there are many graphically advance games that are filled with more realistic looking graphics. 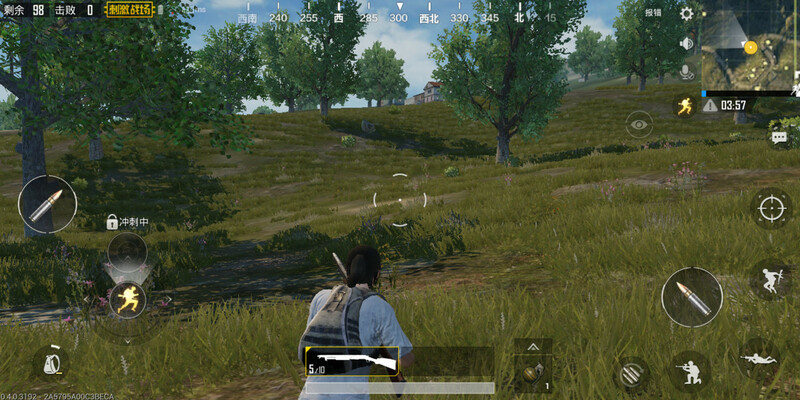 Pubg might not have the best graphics and the user can experience some glitches too. But when compared to the earlier battleground games, it is much better and has a fresh concept. Players fight each other in the game, loot various resources like guns and medical kit to survive. There are various different types of maps to keep the gameplay experience fresh. The map in pubg is huge but it shrinks at regular time intervals making it more difficult to hide. As map gets smaller you have to fight more players to survive. If you start playing it the very first time you will notice that, everything is present in the game for a reason. You can get hit by a sniper hiding in a distant house or bushes. You also have to careful while entering a house as someone might already be there. But to get various resources you have to roam around and find things. There is an option to drive vehicle also using which you can kill other players too.